Football Season runs from April to September each year. Registrations and pre-season starts in February & March. 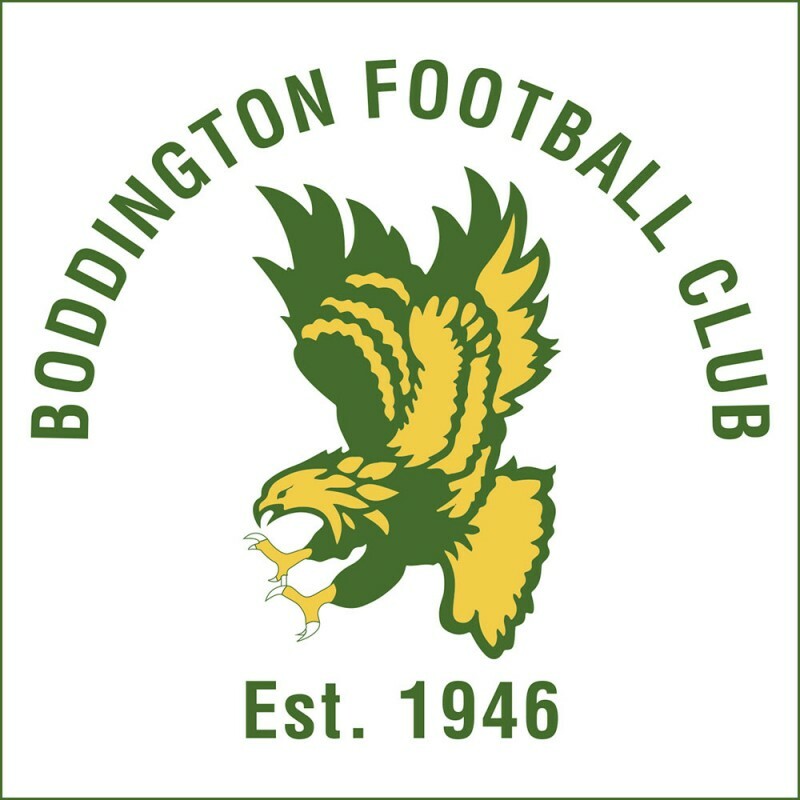 Boddington Football Club, known as "The Eagles", is one of eight teams competing in the Western Australian Upper Great Southern Football League. 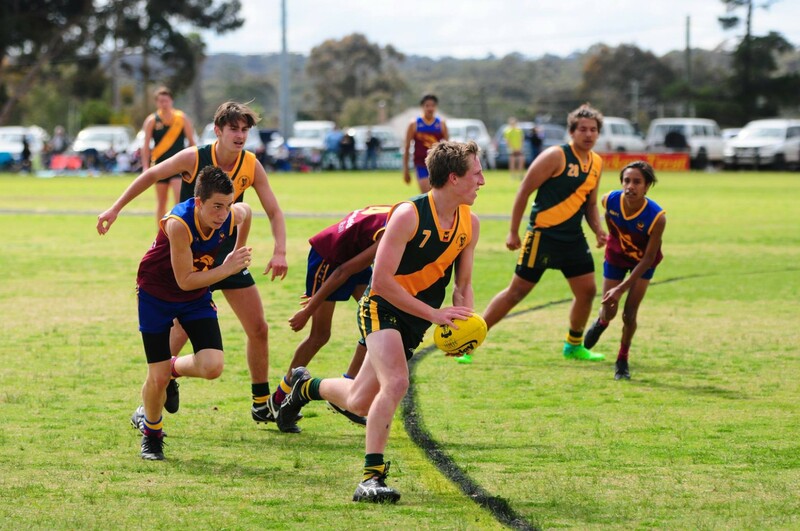 The largest sporting club in Boddington, the club has a vibrant history exceeding 70 years. The club offers Auskick, a Juniors competition all the way through to semi professional league. Please go to our website here for further details.